Lighting is a critical design element in the construction of functional and efficient operating rooms. Before the invention of electric lights, the challenge was to adequately light the surgical field and the work area to allow doctors, nurses, and support staff to see what they are doing. Procedures could only be done when there was sufficient daylight. For the last 50 years, during the time of open surgery and electric lights, the challenge was to provide even lighting without shadows that was consistent and color corrected in order to enhance the ability of surgical staff to see and focus in the surgical site. 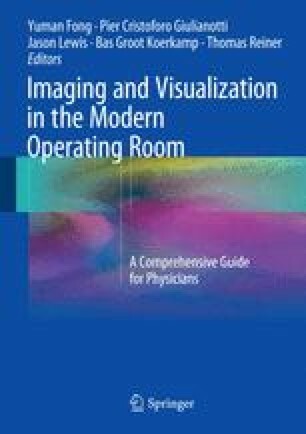 With the advent of robotic minimally invasive, image-guided laparoscopic procedures and other enhanced visualization and guidance systems, PACS and electronic medical records, the demands and needs for different qualities, types and intensities of light as well as variations of brightness and focus in the different zones around the room have become primary functional and design challenges and concerns.